When you shared the reason why you started selling your felted dogs at the CAT test, I thought you should share it with others. Us crazy dog people are just that. We also love helping others and especially one as special and talented like yourself. I love my Rebel dog! I hope others follow and you can meet your goal. wow those are incredibly cute and you sure have some talent. I am off to your website to see how these creatures are made! thanks for the link Kristi O! Thank you! The website is brand new and I think a page that I would like to add is ‘The Process’ where I have actual pictures of me making the dogs. 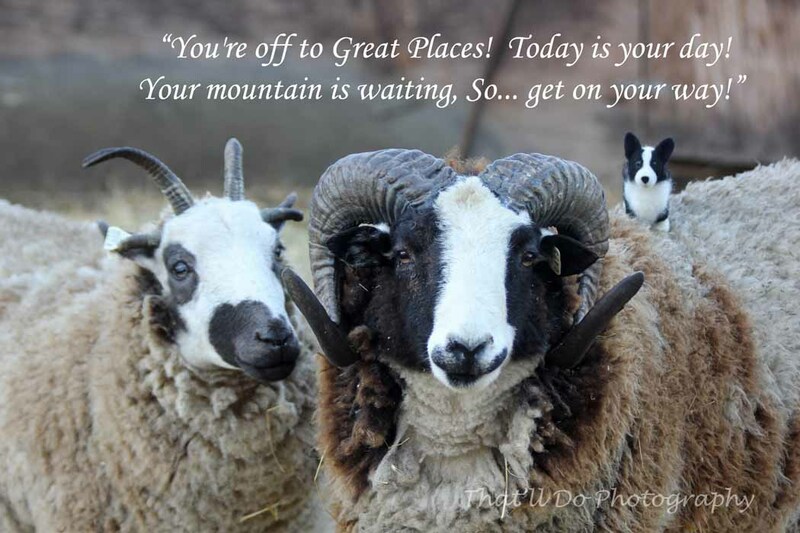 They are needle felted with wool and a lot of it comes from our flock of Jacob sheep. Thanks for stopping and commenting! Love your pups! My sister started with Jacob sheep, but now has Navajo-Churro. Love following your farm and fiber life on facebook! Did you ever know that your my hero? You’re everything I wish I could be. I could fly higher than an eagle…..you are the wind beneath my wings! Bella says “Bella Mia! Mi amore!” I promise I won’t do this with every one of my dogs but Snook says…. That would have been a lot of comments 😉 I do think Snook needs one though! They are lovely…and what a wonderful cuase you are supporting! Thank you! I feel very blessed and want to help others. Totally love the felted pups — and as a mom through adoption I have a special place in my heart for families handing the surprises that can come with kids whose genetics, prenatal and post-natal experiences are utterly out of your control. You wrapped it up very well in a couple of sentences 🙂 It has been quite the journey…emotionally, physically, the learning curve, being an advocate, and the balancing act that it requires. Thank you! This story was a complete surprise to me, every detail of it! So glad things are looking up and moving forward; you have incredible talent. Yeah, I knew it was going to be quite the surprise to some people. Sharing that part of our family hasn’t felt right… right time, right place, etc. It took a lot of urging from friends to convince me that I should share and at this point it does feel right. Maybe because I finally feel like we are in a positive place 🙂 Thank you! Wow. That is an amazing story. I wish you well, and applaud your generosity. 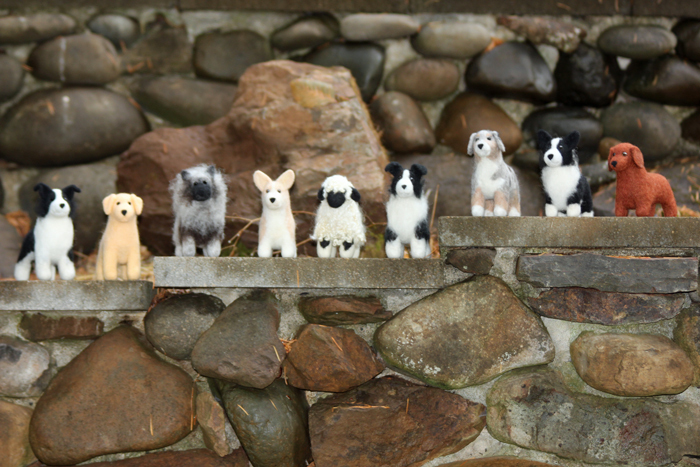 Your felt dogs are amazing…would love it if you published a pattern book, or a series of kits! Thank you so much! The book idea is being tossed around, not sure what direction or anything yet. Thank you! What a lovely story of inspiration. Thank you for sharing your story as well as your talent! Whether I win a felted pup or buy one (two), I think you will be making two for me soon! Shannon, Thank you for sharing. You have a special story to share, a very special son and amazing talent! As the mom of that “youngest niece”, I am so thankful you have travelled this journey as it opened doors for us that would not have been as easily opened without your knowledge. You are a wonderful Mother to Theron and even though the road is difficult at times, you are a great advocate for him. Awesome, Shannon. I am so happy to see you post this as there’s a lot of people out there with tremendous support. You were definitely designed to be Theron’s advocate and are the perfect mom for him. He may not know that yet, but he will in time. What a great thing you are doing! I have 2 sons with sensory issues among other things for both of them so I totally understand that it is not easy and value my “village” that keeps growing as the boys have gotten older and started school. I love the friends quote on the first picture! Thank you! Good luck with your journey! Your felt dogs are awesome! I would love to send you some of my llama wool to make me a dog. I would love to have one of your dogs for my clinic. May you have continued success with your son. Thank you! I would love to make a dog with some of your llama wool. You can send me an e-mail at kenleighacres@yahoo.com if you would like to discuss details. I am off to check out your clinic. Thank you again. Theron is so very, very lucky to have you and Tony in his life–you are truly wonderful parents! Amazing journey. It’s amazing to me how everything works out for a reason. Best of luck to you in your endeveors and your son in his journey. they are just beautiful! God bless! What a great thing you are doing. Hope that the 100th dog is a schnauzer! These are amazing little gifts of love that you are making. How about a craft day with a group that can pay to attend and learn your wonderful craft! That way they can also donate to a fabulous cause!!! 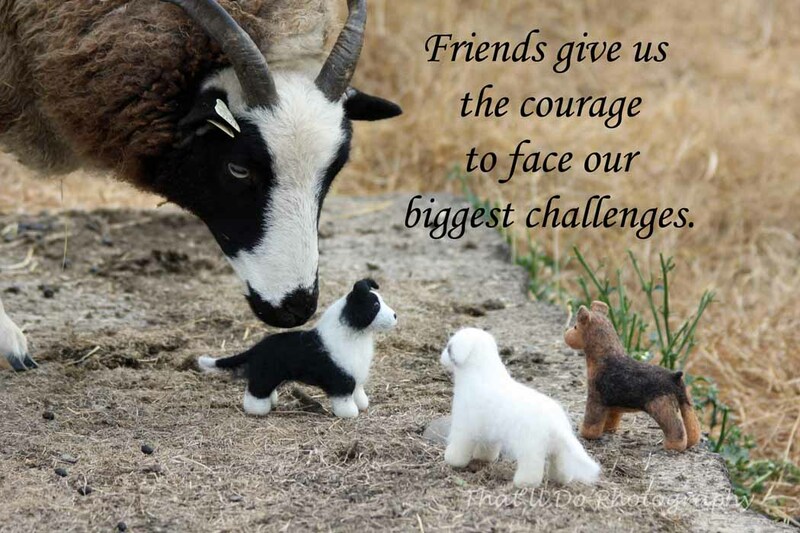 I love your felt pups, loved viewing your website and also reading the story behind them. adding your site to the incredibly talented women I already watch over!